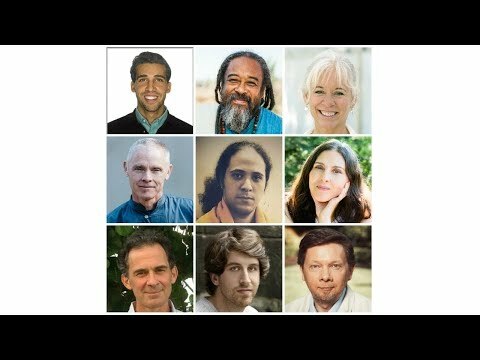 This well produced 9 minute video from “Universal Awakening” brings us a beautiful compilation of many of today’s pertinent spiritual teachers providing insights from those who have explored the depths of their being, and invites you to take the step towards a life of wholeness. 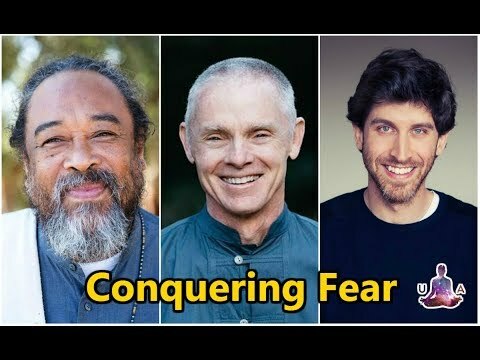 This well produced video from “Universal Awakening” brings us a beautiful compilation of many of today’s pertinent spiritual teachers on the subject of fear and offers practical advice on how to deal with fear as it comes up in our daily lives. 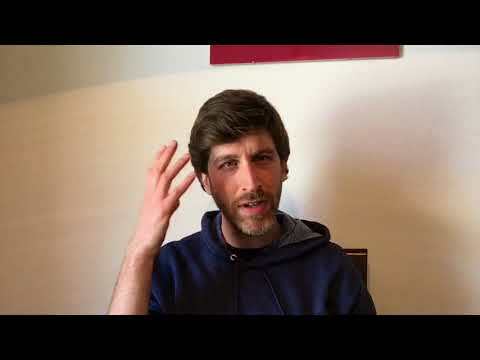 Jeff Foster Video: How Can I Be At Peace? 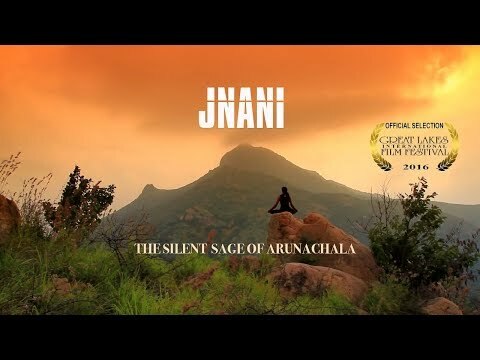 This beautifully produced 80 minute DOCUMENTARY of the life and times of Sri Ramana Maharshi is called, “Jnani: The Silent Sage of Arunachala” and produced by CINEFX PRODUCTIONS. 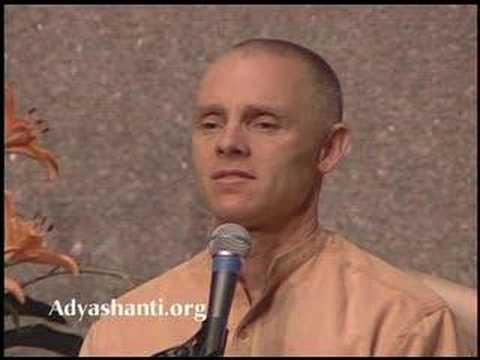 This film is highly recommended for anyone interested in Ramana as well as any direct students of Ramana such as Papaji, (Mooji from Papaji), or others interested in Advaita Vedanta. 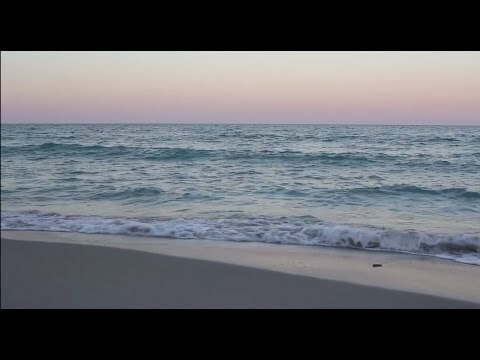 Here’s a beautiful little six minute video from a lovely being named Nada who shares with us the extent to which we have become distanced from our original authenticity and to serve as a reminder of our ability to return there. 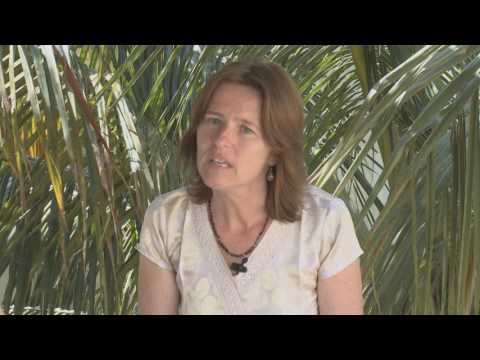 Click here for more Nada videos. 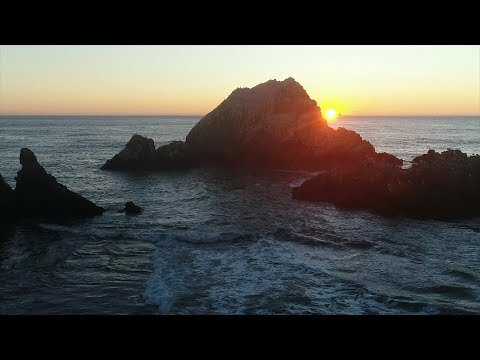 This extremely professional video created by S.A.N.D. 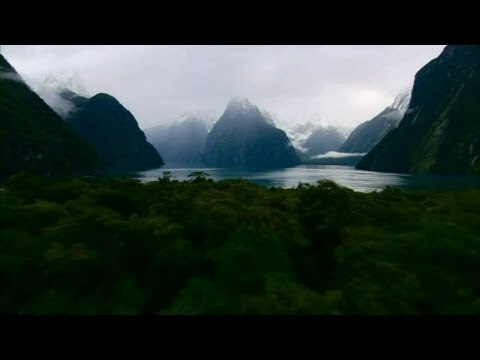 (Science and Non-Duality) explores the many reasons why there is such an immense shift in humanity towards the exploration and linking of science and spirituality to answer some of the oldest and most perplexing questions known to man. 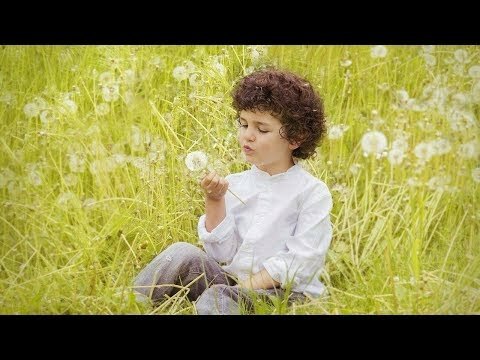 Here’s a new (2017) beautifully produced short video on the unique emergent expression of life. Click on “CC” if you have trouble understanding the words. 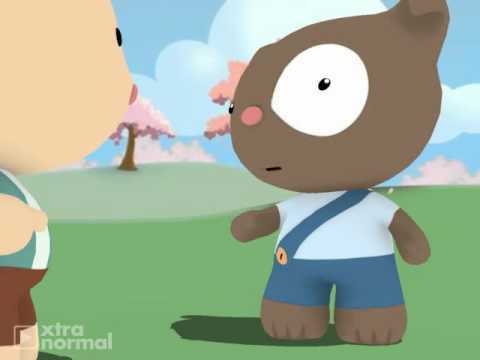 In this cute four minute animation we find Frick and Frack discussing Our True Nature As the One and Only Source. The greatest advantage to these cartoons is that it allows us to focus more on the MESSAGE, rather than the credibility or character of the messenger. This is Part 6 of this discussion of our true nature between Frick and Frack. 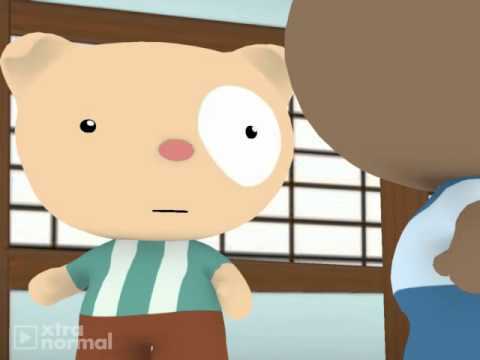 In this cute four minute animation we find Frick and Frack discussing the fact that we can still experience moods, anxiety, fear and stress after realization. The greatest advantage to these cartoons is that it allows us to focus more on the MESSAGE, rather than the credibility or character of the messenger. This is Part 5 of this discussion of our true nature between Frick and Frack. 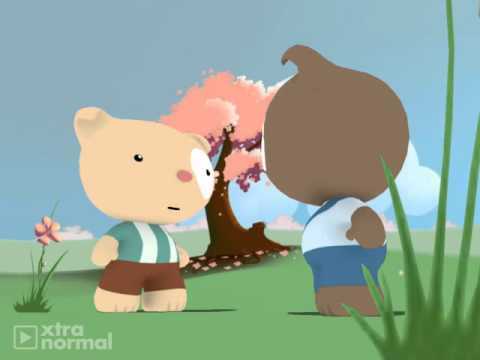 In this cute three minute animation we find Frick and Frack discussing the question of “Free Will”. The greatest advantage to these cartoons is that it allows us to focus more on the MESSAGE, rather than the credibility or character of the messenger. This is Part 4 of this discussion of our true nature between Frick and Frack. 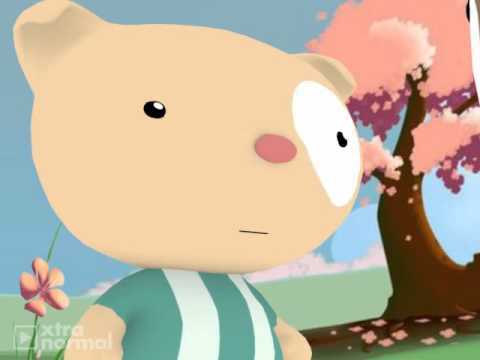 In this cute three minute animation we find Frick and Frack discussing the fact that realization of our true nature does NOT mean the end of the personal role (character) we are playing. The greatest advantage to these cartoons is that it allows us to focus more on the MESSAGE, rather than the credibility or character of the messenger. This is Part 3 of this discussion of our true nature between Frick and Frack. This is Part 2 of this discussion of our true nature between Frick and Frack. 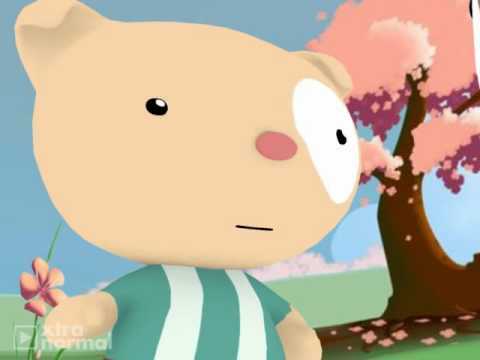 This is Part 1 of this discussion of our true nature between Frick and Frack. 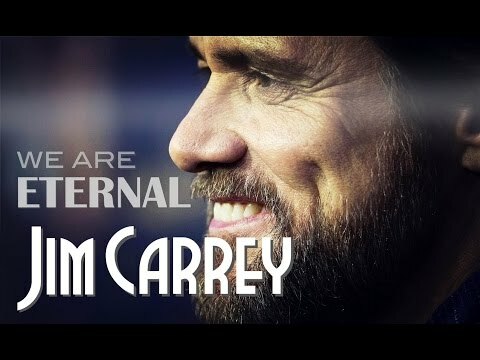 Jim Carrey has been expressing tidbits of his understanding of non-duality in the media lately and many are questioning his sanity. By the reaction of the media we find that perhaps the world at large is not ready to hear this message. 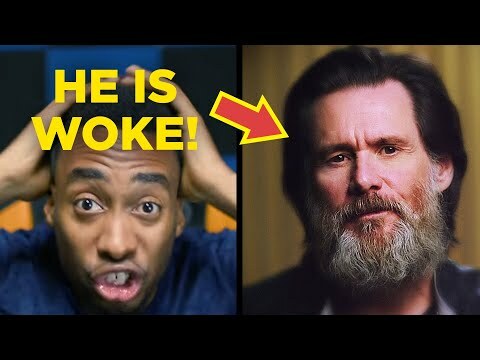 However, in this nine minute video, a young man named Prince Ea explains what Jim Carey meant in these interviews in a very easy to understand format for the masses. 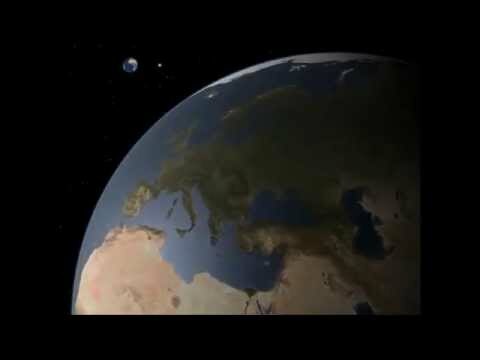 Is it possible that this will become common knowledge in the near future? 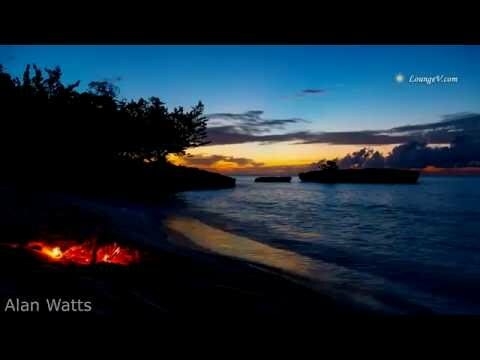 This short four minute, well produced video from “Universal Awakening” brings us beautiful quotes about Consciousness from such Masters as Mooji, Ramana Maharshi, Alan Watts, Nisargadatta Maharaj and many others. 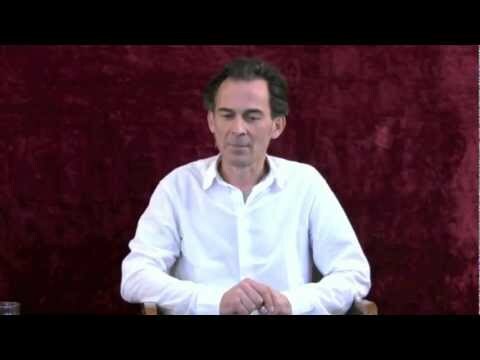 Here we find a central theme that attempts to define the meaning of Consciousness expressed in many ways, but resulting in only one common message. 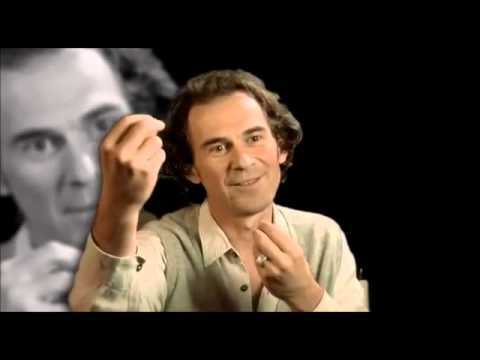 This short four minute, well produced video from “Universal Awakening” brings us beautiful quotes about the nature of reality from such Masters as Mooji, Ramana Maharshi, Alan Watts, Nisargadatta Maharaj and many others. 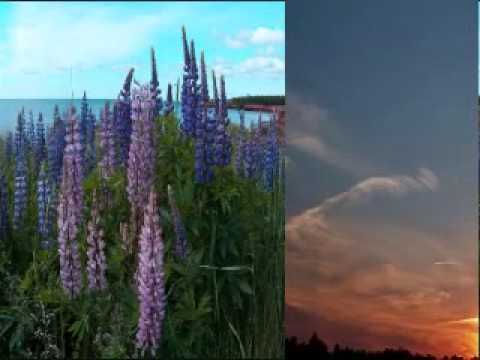 Here we find a central theme that attempts to define the meaning of reality expressed in many ways, but resulting in only one common message. 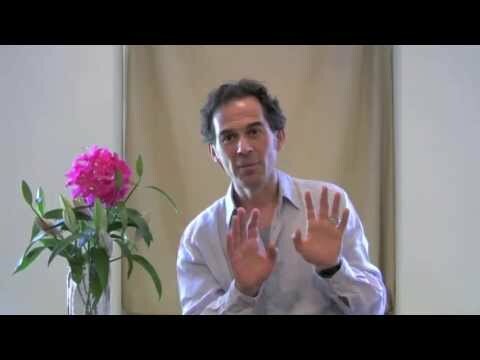 Rupert Spira: How Can a Teacher or Guru Help? 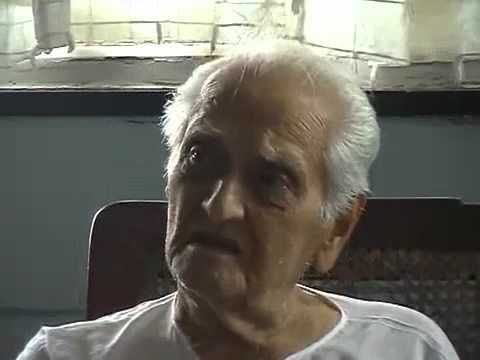 Ramesh Balsekar: What Will Enlightenment Do For Me?